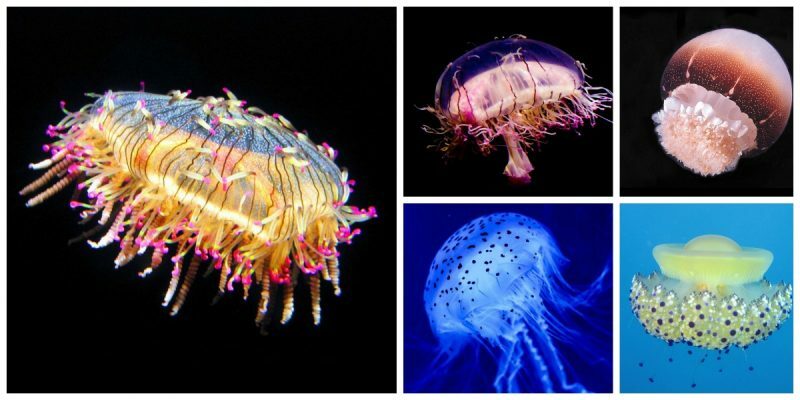 12 Most Beautiful Jellyfish Species on Earth! 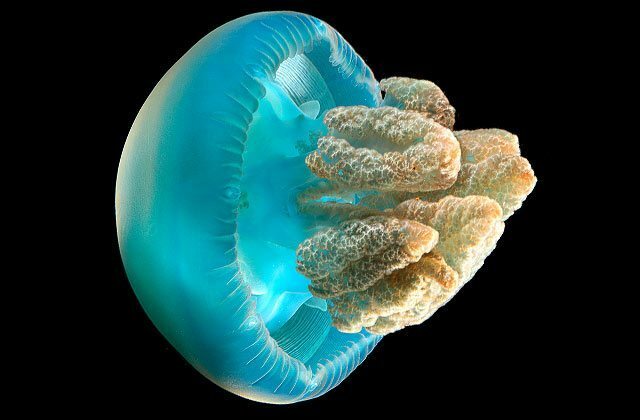 15 Most Beautiful Jellyfish Species on Earth! 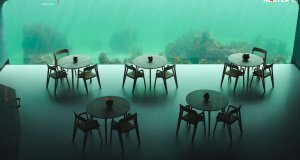 Jellyfish is also known as jellies or sea jellies or a stage of the life cycle of Medusozoa. 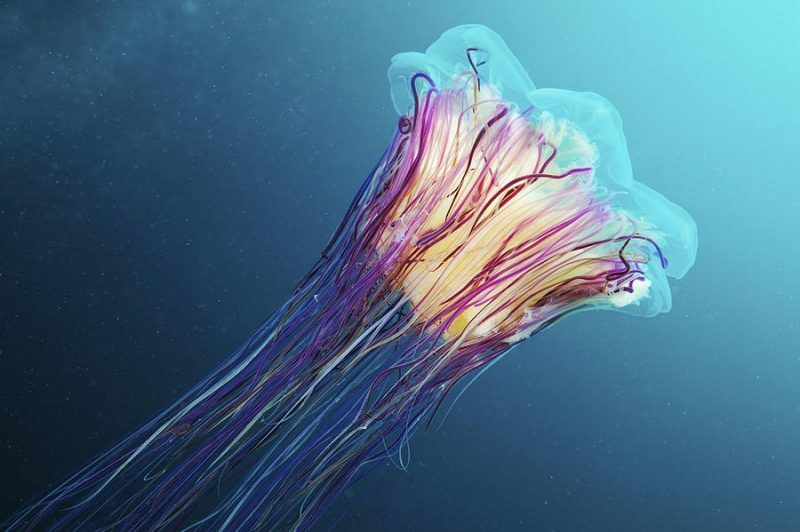 Jellyfishes are found in every ocean, from the surface to the deep sea. 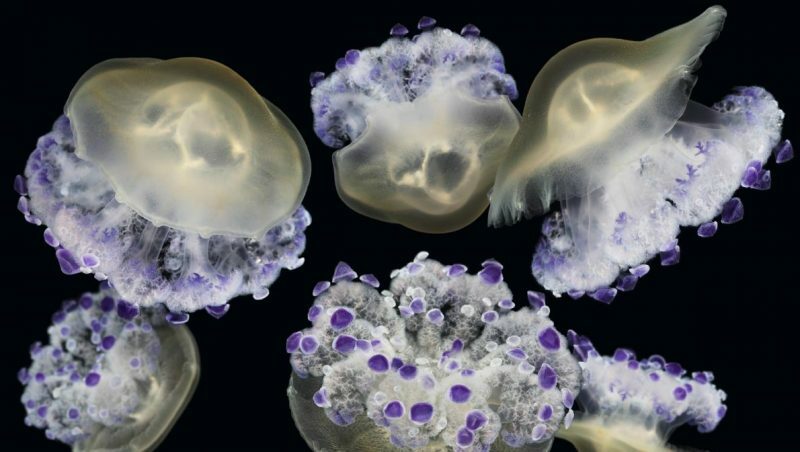 But today Nexter is showing you some of the most beautiful and common known jellyfishes with alluring and quite attractive colors. 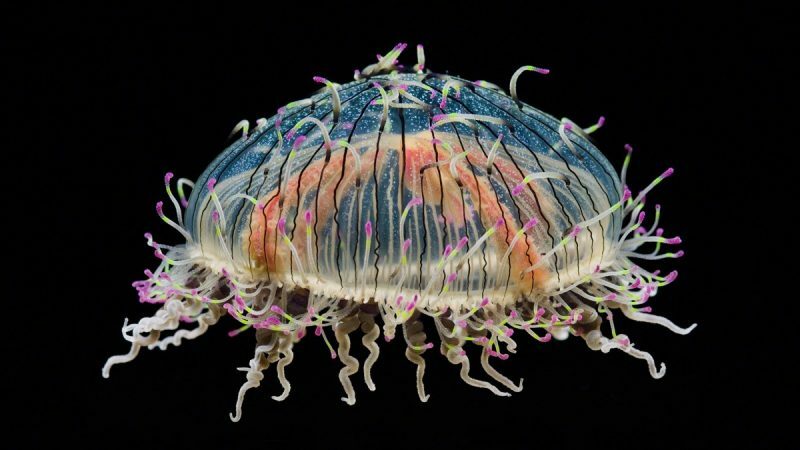 This striking and rare jelly has brilliant, multicolored tentacles trailing from a translucent, pinstriped bell. 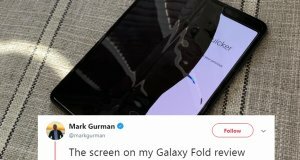 It also has tentacles around the rim of its bell that it can quickly coil and uncoil. 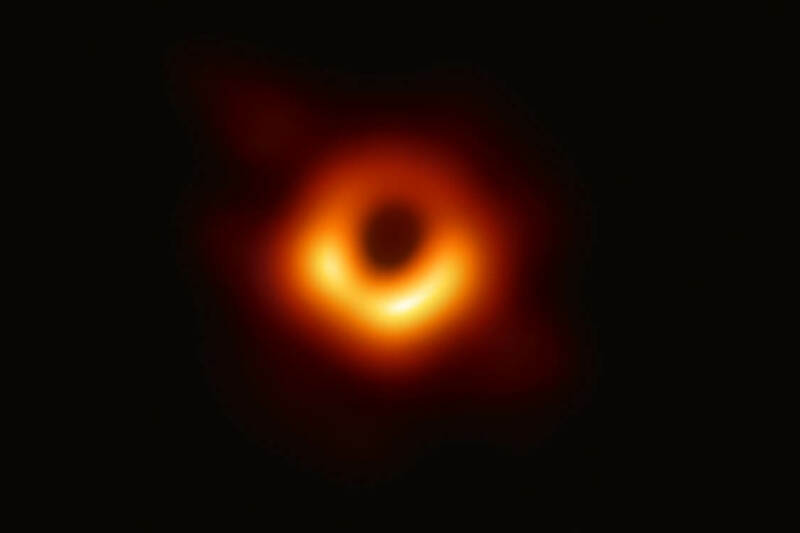 The most unique thing about these guys is probably how fast they grow—from just a few millimeters to the size of a quarter in a couple weeks. 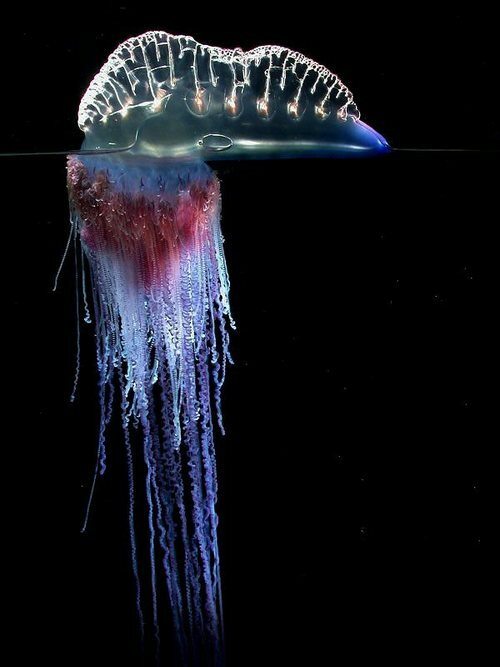 Unlike regular jellies, the Man o’ War floats on the surface of the water thanks to its gas-filled bladder, leaving its tendrils to sweep the depths below for yummy plankton and unfortunate fish. 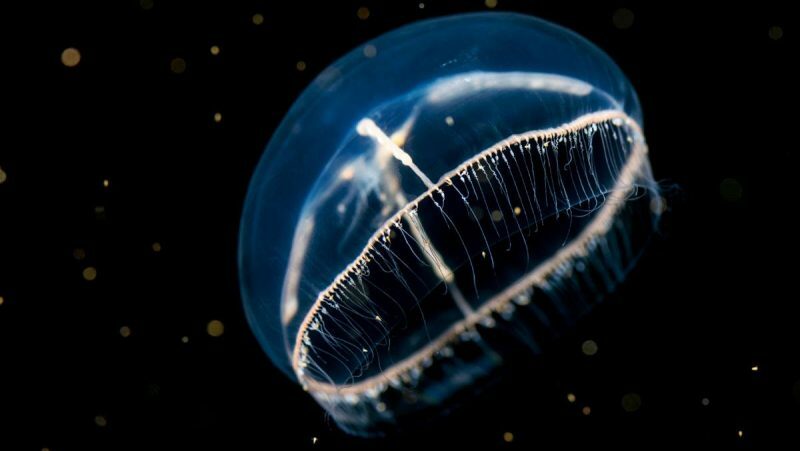 Moon Jellyfishes are semi-transparent and have 4 horseshoe-shaped gonads in the center of the moon-shaped body. 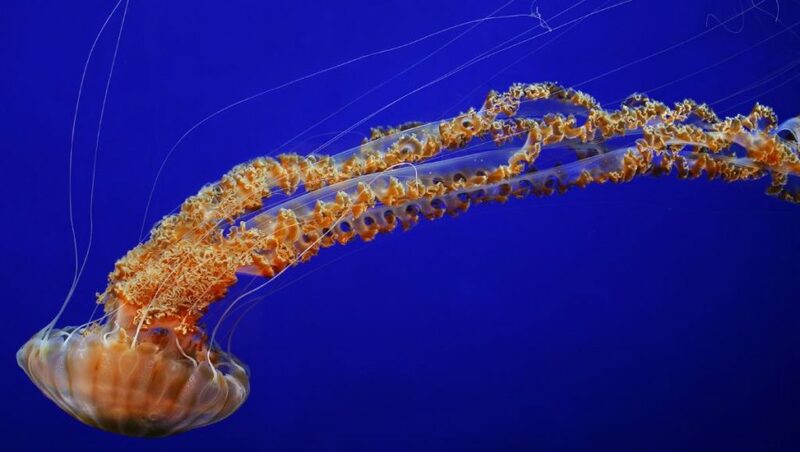 Their tentacles are very short if to compare them to other species and their jellyfish sting is totally harmless. 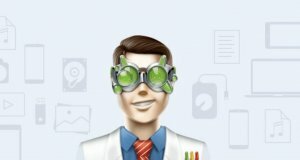 Since these jellyfishes are transparent, it makes them the perfect pet for a jellyfish tank. Especially when the LED light is on, these jellyfishes are shining like a moon. If you worry about what do jellyfish eat if they live in the tank, it will be live brine shrimps and special vitamin supplements. The largest jellyfish recorded had a bell with a diameter of 2.3 meters and tentacles 37.0 m long. 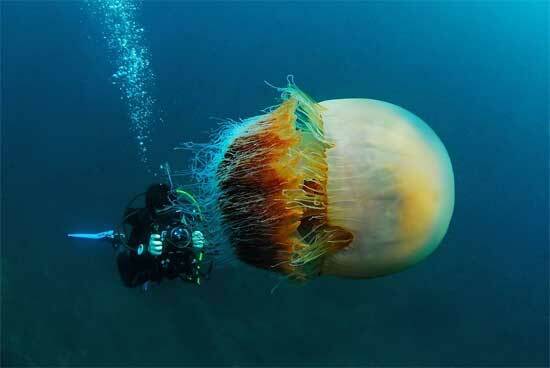 It is called Lion’s mane jellyfish and it lives in the large bays of the east coast of the United States. It proves that the jellyfish life cycle can be quite long. 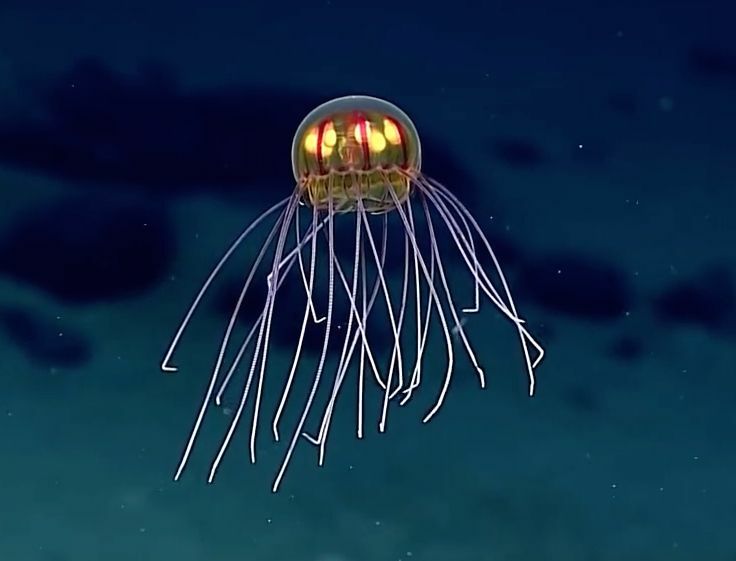 There are lots of fantastic and weird-shaped jellyfishes found in the deep sea. They are glowing with mysterious light like some extraterrestrial objects. Colobonema is found in many regions of the world. 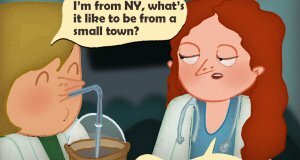 Compared to a lot of jellies, it’s a strong swimmer. 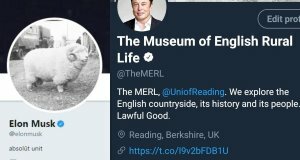 It’s equipped with 32 tentacles. 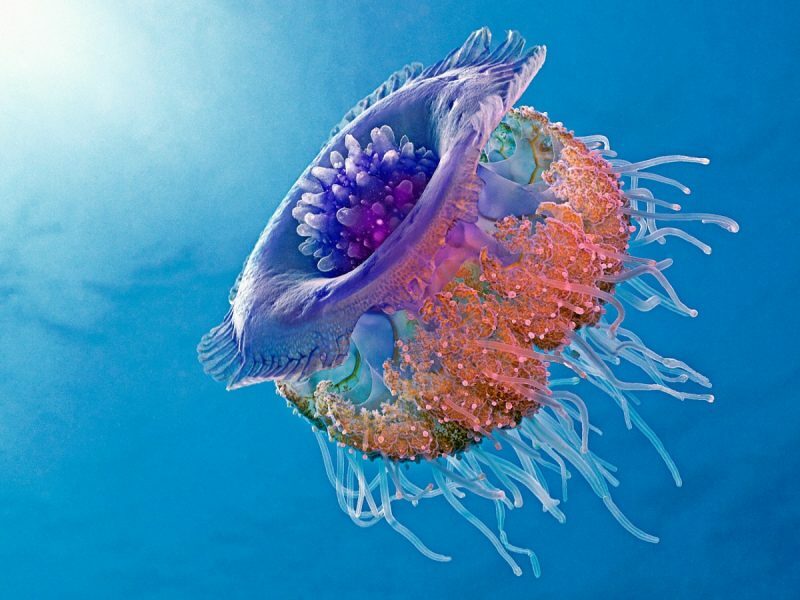 This species is also known as a “lagoon jelly” because it lives in bays, harbors and lagoons in the South Pacific. 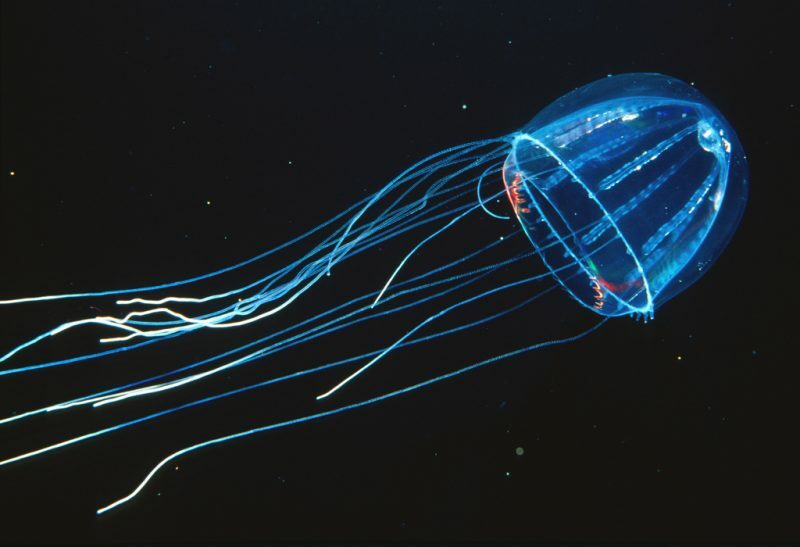 The black sea nettle (Chrysaora achlyos), sometimes informally known as the “black jellyfish” due to its dark coloration, is a species of jellyfish that can be found in the waters of the Pacific Ocean. 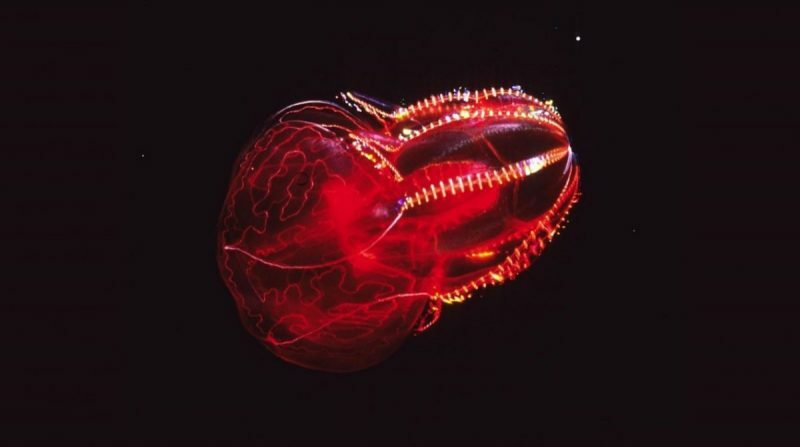 Brilliant and seemingly glowing, the bloodybelly comb jelly comes in different shades of red but always has a blood-red stomach. 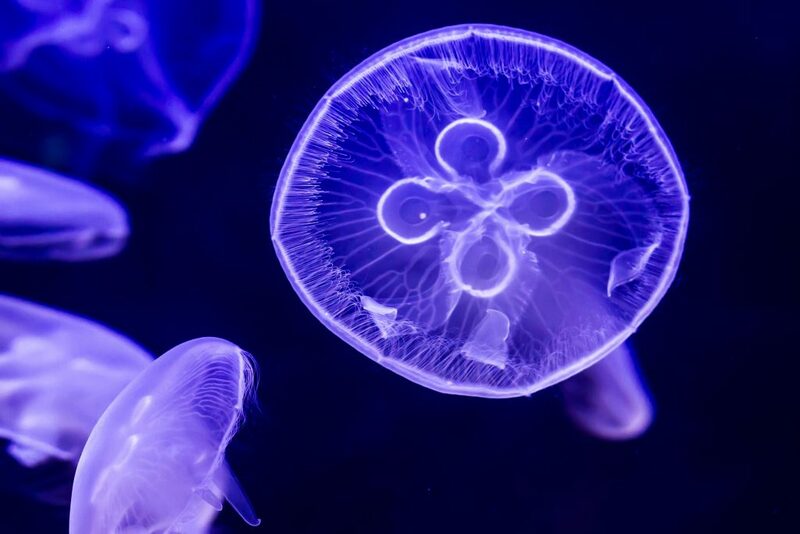 The blubber jelly, also known as the blue jellyfish, comes in colors ranging from very light blue to dark purple and burgundy, and its bell pulses in a distinctive, staccatolike rhythm. 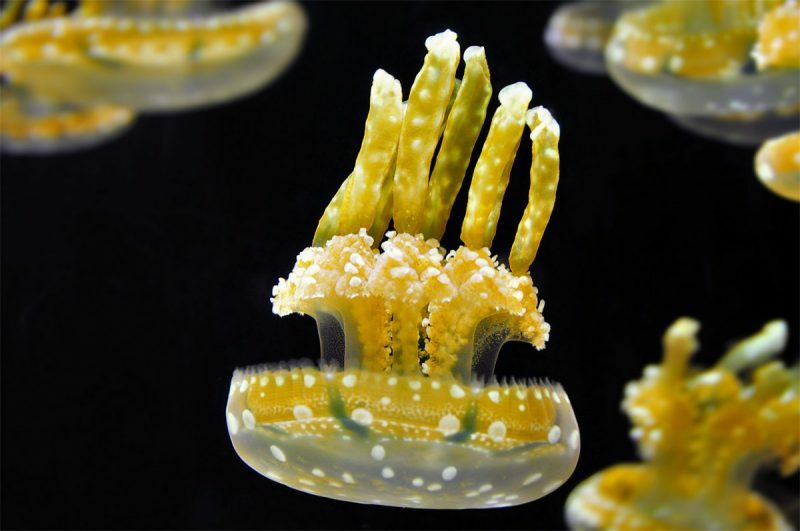 The crown jelly is distinguished by its array of about 30 “spikes” emanating from the broad, circular bell. 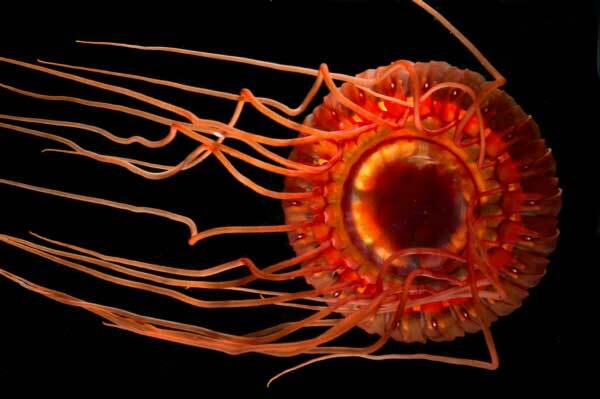 This colorful jelly has a very toxic sting, but reports of human fatalities are few. 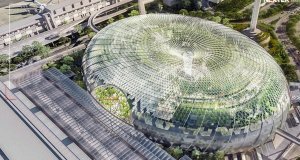 It’s considered a giant jelly—its bell can reach about eight feet (2.4 m) in diameter and its tentacles can grow to more than 100 feet (30.5 m) long. 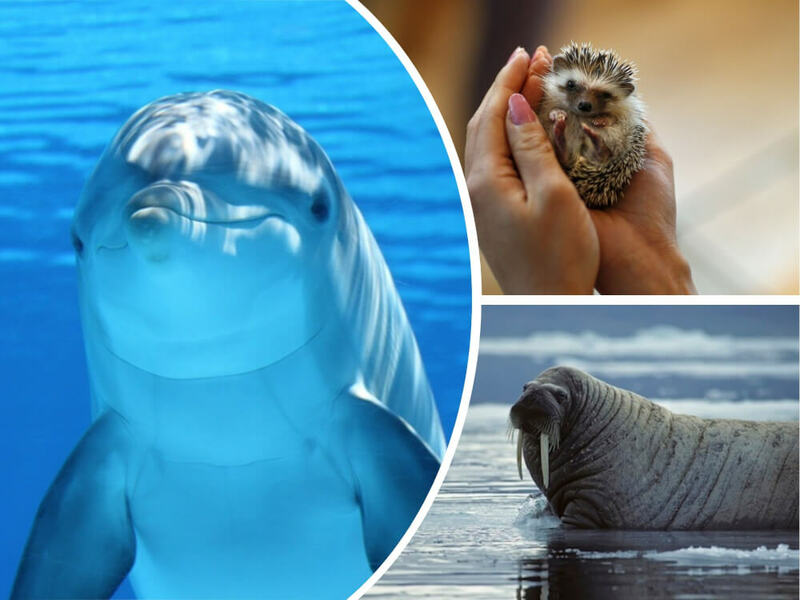 Check out the video about adorable facts about jellyfish.